Enquiries can be made via our website or by calling us to make an appointment to visit and tour the centre with the Director. We have undergone numerous renovations to meet the needs of the community and now the centre is licensed for 98 places. 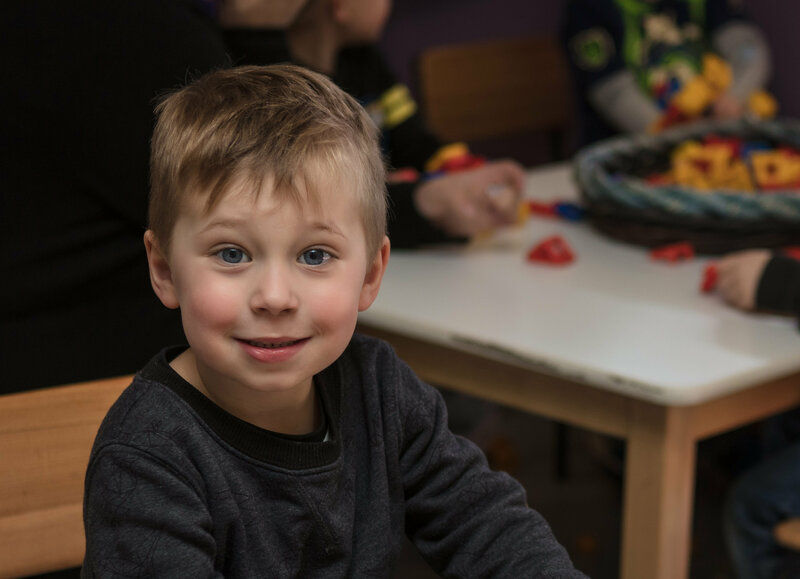 We aim to provide learning opportunities for children to engage in a variety of developmentally appropriate experiences. 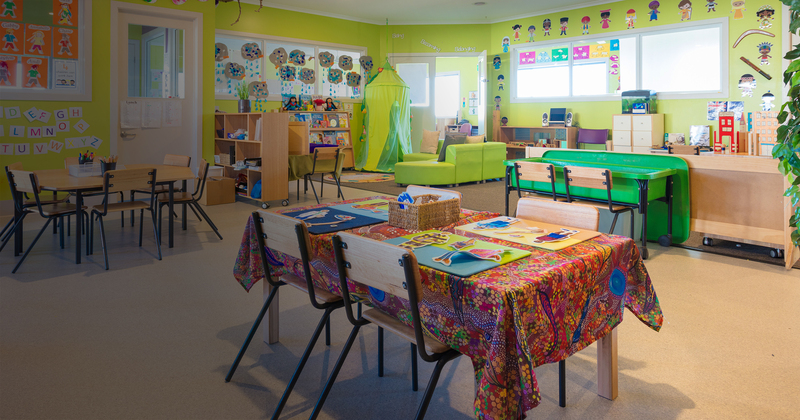 Pentland Childcare & Kindergarten Centre is a privately owned purpose built Centre currently catering for 98 children, offering Long Day care for children from 4 months to 5 years and incorporating a registered 4 year old Kindergarten program. 2 new rooms have recently been constructed, adding a new 3 year old room and a 4 year old room. 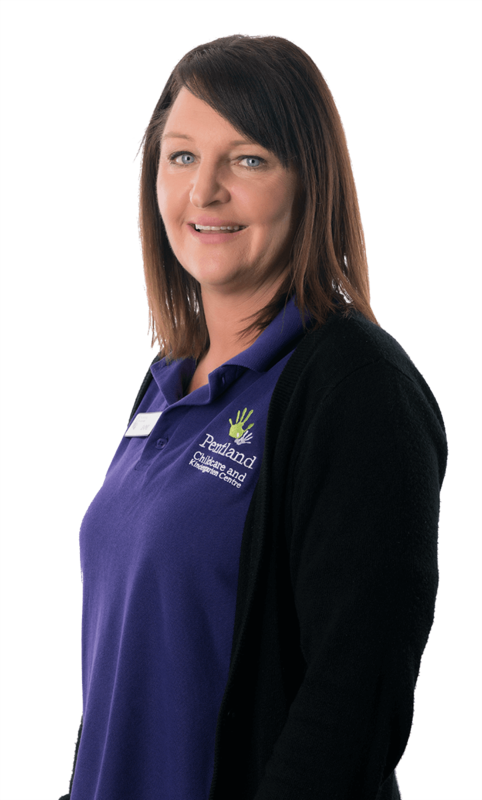 Pentland Childcare and Kindergarten is a family business, owned and run to support families from in and around Bacchus Marsh. Our centre has been in operation since 1994, and we have continually grown to meet the changing needs of our families. Our centre is currently licensed for 98 placements. We have a team of amazing educators and teachers, some who have worked at our centre for 20+ years, which makes for a very stable environment for our children, and our skilled and professional team is something we are particularly proud of. The centre operates from 6:30am until 6:30pm to provide the most flexibility we can for working families. We also offer Before and After School care, with bus services to all local schools in Bacchus Marsh and Darley. All staff always greeted myself and the kids in a very welcoming and friendly manner and the centre is clean and organised. The staff are very approachable and easy to talk to.